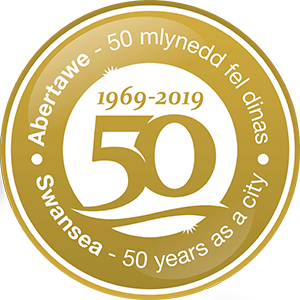 A promenade production, by the Lighthouse Theatre Company, in association with the Dylan Thomas Centre, through the streets of Swansea starting at the NationalWaterfrontMuseum and ending in CwmdonkinPark. Relive the author’s journey through blitzed Swansea surrounded by the sights and sounds of the city. The performance uses local performers and contains historical information about the Swansea of Dylan’s youth. The participants will also receive an information pack with excerpts from his works, history and maps of the period.